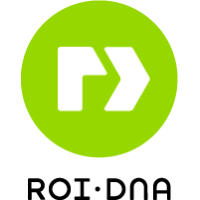 ROI·DNA is a full service digital marketing agency headquartered in San Francisco, delivering deep, functional solutions built on incisive expertise across the digital space. We deliver tailored services for B2B and B2C businesses. 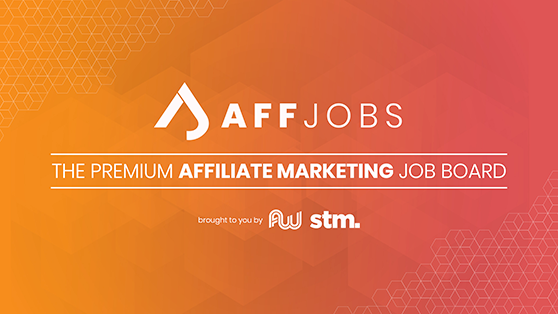 With dedicated teams in creative, development, and digital marketing, we’ve grown the revenues and brands of over 100 happy clients – including Virgin America, Google, Dropbox, Norton and Malwarebytes. We’re not just experts, we’re people. And we value people. And people things, like building relationships, having fun, and treating others with respect. We cultivate our humanity because we care to make a lasting mark, not a quick buck.